Several media outlets have published stories linking the migrant caravan to global warming. 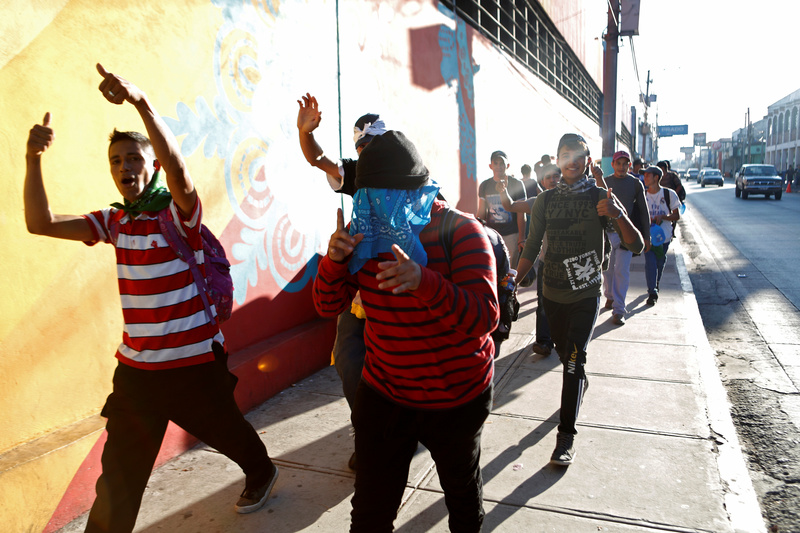 Thousands of migrants from Central American countries, such as Honduras and Guatemala, are making their way through Mexico to the U.S. border to declare asylum. 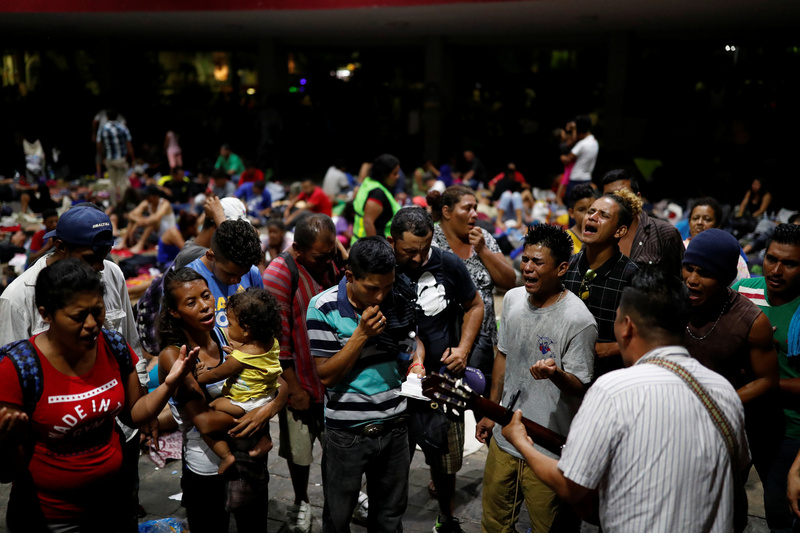 Those in the media looking for a global warming angle to the story found experts who say the migrant caravan is a preview of the waves of “climate refugees” that will come with more global warming.